What type of traveler are you? Do you travel predominantly to places where you can get around and be served relatively well in your own language? Do you travel with organized tours where language isn’t so much an issue because you have a guide to help with that? Or, do you venture past the beaten paths and take a chance you might not be understood where you’re going? If you’re the last 2 groups, you definitely need a translation App for your smartphone. If you are in the 1st group, it might come in handy at times. Even if you can get service in English almost everywhere you go, the mother tongue may be something else. You may want to read signs or understand what someone is saying in another langue. Among the best apps to translate languages are Google Translator, Microsoft Translator, Translate Voice, TripLingo, TextGrabber, WayGo, and Papago. All depending on where you are planning to go, and how you plan to use it, one of these apps is right for you. 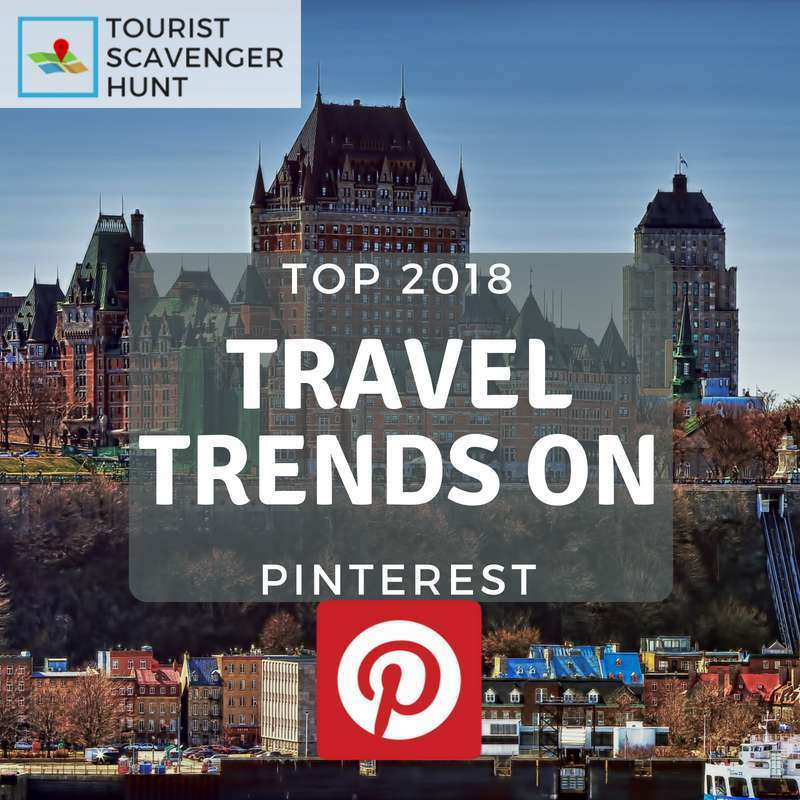 Pinterest for Business recently published an infographic (below) presenting its current top travel trends. Here they are as they relate to Tourist Scavenger Hunts. We thought we’d share this with you as you actually travel and don’t just dream about it. 3 in 4 travel Pinners find useful travel pins from brands. It can provoke an unplanned trip or a visit. 40+ million Americans visit travel pins a month. +593% There is a spike in solo adventures. That is traveling alone without friends or family. 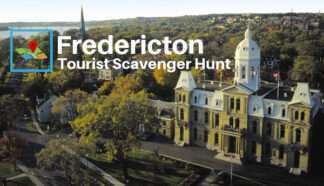 While a Tourist Scavenger Hunt is a whole lot of fun with family and friends, it is also intended to be doable by one person. In fact, 20% of our clients do the hunt alone. +194% Filming locations are popular among travelers wanting to see the set of their favorite shows and films. We like to point out all film locations along our Tourist Scavenger Hunts. Of course, some cities have much more of them than others. Los Angeles, San Francisco, Philadelphia and New York have many while Paris, Quebec City, Rotterdam and Ottawa have very few. +167% Train travel is becoming more popular, cheaper than renting a car and more practical if you remain inside a city where local transit can get you around easily. +346% enjoy River Cruises, allowing them to cover more ground. Many of our Tourist Scavenger Hunts point out major train stations and terminals, while some point out cruise-line terminals. 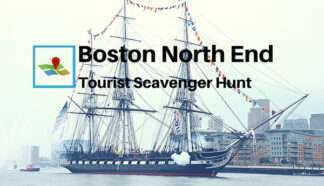 You can hop off the boat or train and do a scavenger hunt to discover the city in under 3 hours. +207% share food photography, either at restaurants or cooking classes. +207% seek restaurant guides for new flavors to discover. We point out a city’s or neighborhood’s top restaurants along all our Tourist Scavenger Hunt routes. That way you can plan where to eat during, or after your discovery walking tour. 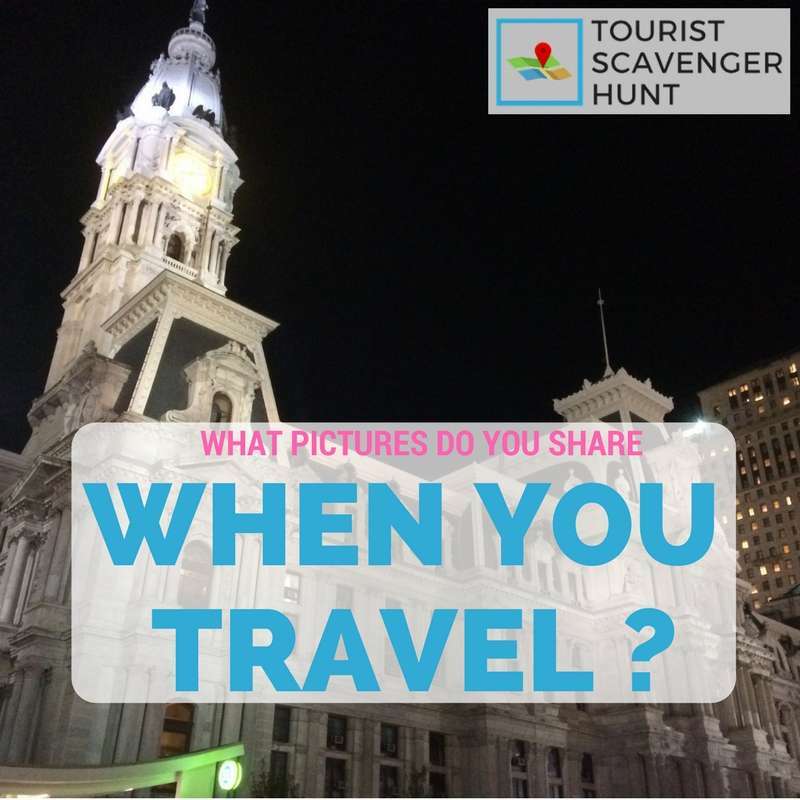 Why do you share travel pictures ? Why do we share travel pictures on our social media accounts? We all do it, but we all have our own motivation for doing it. Last August, AdWeek published this infographic which presents various aspects of why we share travel pictures. We share travel pictures for a variety of reasons, but they mostly revolve around these four: Discovering, Wellness, Status, and Fun. Mostly, 54% of us share pictures of famous landmarks. These pictures act as a statement such as “I was here”, without putting a graffiti on the location. 44% of us share pictures of hidden gems in the cities we visit, things that aren’t as touristy or commercial yet are of fascinating interest. 40% share pictures of mountains, parks, and forests. 34% share blue pictures, that is pictures of the ocean, a pool or the sky. 33% specifically share pictures of bodies of water. 32% share typically tropical pictures such as palm trees, coconuts, palapas, cold cocktails, the beach and more. We share plenty of pictures when we are on a trip. I know I do, a lot more than when I’m at home or work. Do the statistics in this infographic resonate with your behavior when you’re on a trip? Share your experiences below. 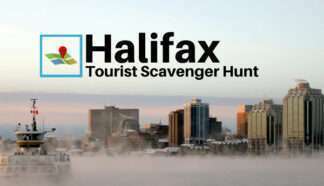 Our Tourist Scavenger Hunts take you on a walking tour in the heart of a city’s historic area pointing out major attractions while sharing local history. We also like to point out lesser-known hidden gems which people seem to like to share. 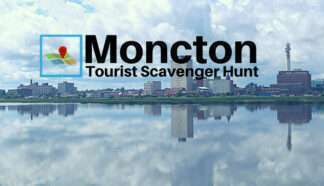 We encourage you to share pictures of yourselves when completing a tourist scavenger hunt to share the fun you’re having. 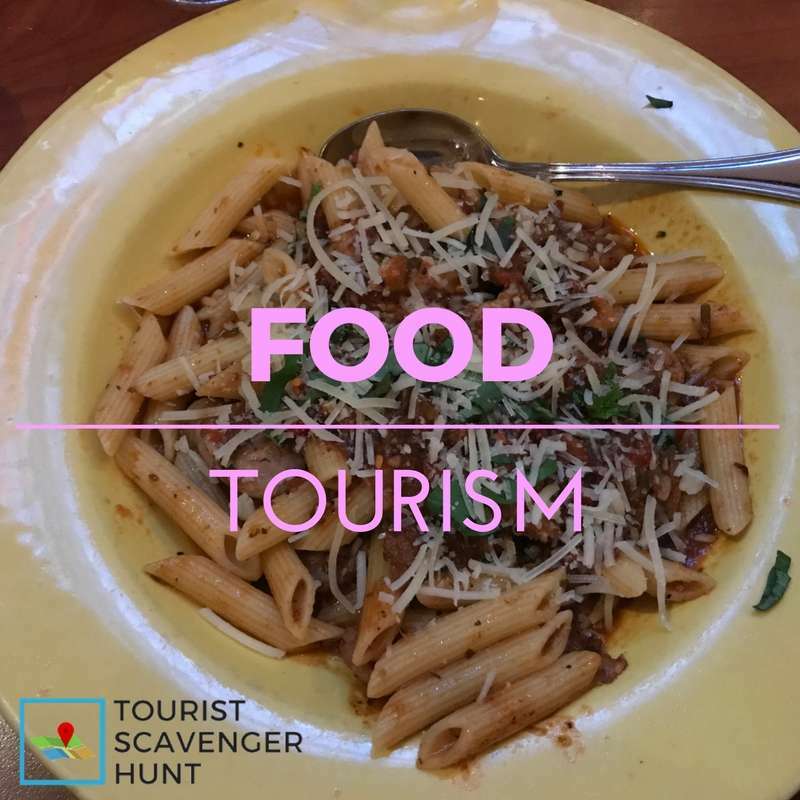 Have you engaged in food tourism? Do you make it a point to try some of the best local restaurants when you travel? Or do you seek out familiar tried and true restaurants? One of the greatest discoveries we make when we travel is the food we discover and appreciate abroad. For us, food isn’t the principal reason for a travel destination. However, it quickly becomes an important factor in our overall appreciation of our trip. Recently I saved this infographic from Social Media Today, but it was produced by Venngage. Saying food is important is like saying the air is important, so, ok, it doesn’t really say much. However, food is an important part of our travel experience for 88% of us. One-third of your travel budget will go to food, which is likely the largest share! More and more we seek to try new experiences! Have you ever photographed your plate at a restaurant? When we travel (I don’t mean you readers in general, I mean myself and my family), we regularly take pictures of our plates at a diner to remember what we’ve eaten. My 20-year-old son impressed us last year when we noticed he was taking notes on his phone when at a particularly good restaurant in New Orleans. He said he was adding this restaurant to his list of places to return to eventually! He’d been keeping that list for 2 years already, although it wasn’t very long, food represented a profound experience for him. His list easily doubled if not tripled on that particular trip to Louisiana and Texas. In Austin Texas, we made a point to eat at Franklin BBQ which appeared on the TV show Anthony Bourdain: No Reservations and played a prominent role in Jon Favreau’s 2014 film Chef. And thank god we did! Was that ever good! We took a cooking class in New Orleans at the New Orleans School of Cooking. We make it a point to identify the great local restaurants along our Tourist Scavenger Hunts routes. We identify over 6 of Montreal’s best restaurants along our Old Montreal walking tour. We do the same in Philadelphia’s Museum District, in San Francisco’s Fisherman’s Wharf / Russian Hill neighborhoods, and in Hollywood. We are also including them on our new Amsterdam, Paris – Montmartre, Maastricht, Utrecht and Rotterdam scavenger hunts. Did you know that most countries have their own unique Christmas traditions? What traditions do you maintain? 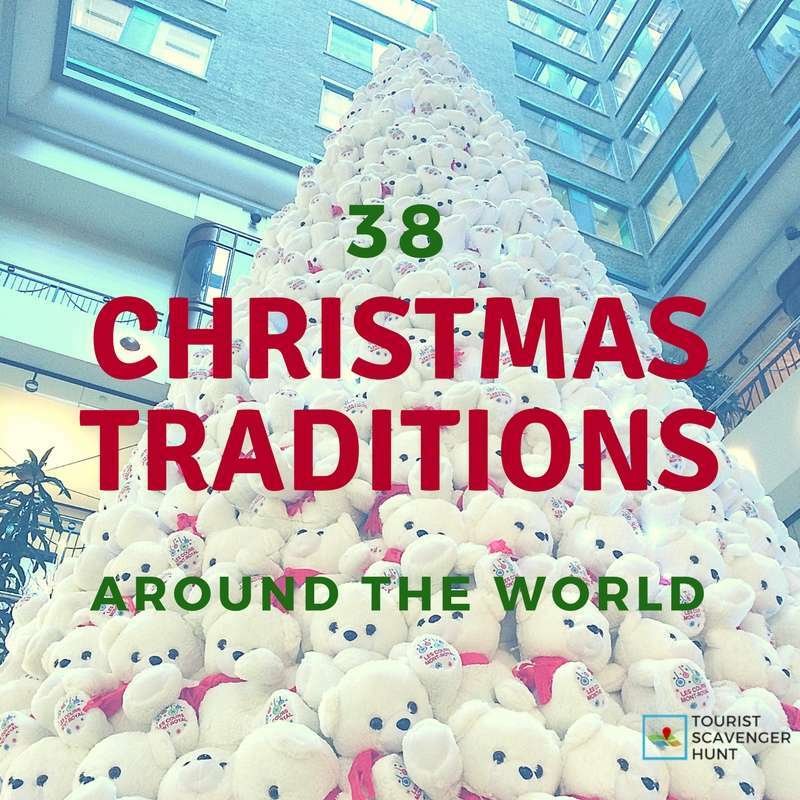 Let’s have a look at 38 Christmas traditions around the world. In Austria, to keep children in check, parents tell them of St. Nicholas’ evil accomplice, Krampus, who roams the streets at night to frighten and punish bad children. In Bolivia, people bring their rooster to Christmas Eve mass because the rooster was the one who announced the birth of Jesus in the nativity scene. Imagine the noise. Canada is the world’s largest exporter of natural Christmas trees. In Toronto, in front of City Hall at Nathan Philips Square, the holiday season is kicked off with the annual Cavalcade of Lights, more than 300,000 Christmas lights and spectacular fireworks. Santa Claus resides at the North Pole, which is in Canada’s great white north. Children from around the world send him their letters each year: Santa Claus, North Pole, Canada, H0H 0H0. Canada post will deliver them, each will receive a response. The city of Changzhou erects an annual Christmas tree made from beer bottles. Dia de las Velitas (little candles’ day) marks the beginning of the holiday season in Colombia, in honor of the Virgin Mary. People place candles in paper lanterns in their windows or balconies. In the Czech Republic, Christmas traditions include unmarried women standing by a door to throw a shoe over their shoulder. If it points towards the door when it lands, they will get married in the next year. Denmark exports the most Christmas trees within Europe. On Christmas Eve, Estonian families go to the sauna together. In Finland, people light candles at the graves of their departed loved ones. The Christmas pickle is a 150-year old tradition in Germany. Most families hang one in their Christmas tree. Another of Germany’s Christmas traditions is that Saint Nicholas travels by donkey to leave treats (coins, chocolate, oranges and small toys) in children’s shoes all over Germany. He also visits homes and schools and exchanges gifts for a poem, a song or a drawing. As in Austria, in Germany Saint Nicholas has an evil accomplice called Knecht Ruprecht who looks like a devil, carrying a small whip or stick to punish bad children. In Greece, the Kallikantzaroi, evil goblins, wreak havoc in the 12 days before Christmas. In Greenland, it is customary for Christmas dinner to include Mattak (raw whale skin) served with blubber, as well as Kiviak (500 dead auk birds stuffed into a seal skin and left to ferment for 7 months). In Iceland, children place their best shoes by the window for the 13 nights leading to Christmas. The Yule Lads, 13 tricky tolls, will leave either gifts or rotting potatoes in the shoes, depending on whether they’ve been good or bad. Another of Iceland’s Christmas traditions is the Yule Cat who stalks the hills. Children who don’t receive new clothes before Christmas Eve will be devoured by the Yule Cat. In Italy, Befana, a friendly witch delivers sweets and toys to children rather than Santa Claus. In Japan, Christmas isn’t an official holiday, but people still celebrate a little. One of Japan’s Christmas traditions is eating Kentucky Fried Chicken (typical American food), which must be ordered months in advance! The bucket comes with cake and champagne. Christmas cards are also exchanged; however, none are red. Red is a colour reserved for funeral announcements. Children open presents left for them in their shoes by Sinterklaas. In New Zealand, rather than decorating a conifer, they decorate a Pöhutukawa tree. In Norway, families hide all their brooms and cleaning equipment as Christmas traditions include believing evil witches will steal them on Christmas Eve. In San Fernando, the Saturday before Christmas Eve is held the annual Giant Lantern Festival. Lanterns can measure up to 6 metres! In Poland, families gather for the XMAS feast, a 12-course meal, on Christmas Eve. One of Poland’s Christmas traditions is to place iron under the table to ensure strong legs. In Portugal, one of the Christmas traditions of Consoda is the morning feast on Christmas day, a time for remembering the dead. Families lay places for the souls of the late loved ones. In Serbia, children open their gifts 2 Sundays before Christmas Day. Oil-fried emperor moth is a regular staple around Christmas time in South Africa. A weird tradition in Spain is to include a “caganer” in their nativity scene under their tree. The Caganer is a figurine or character who has dropped his pants to leave a special surprise. A common tradition in Sweden is to include a rhyme on the outside of presents on the wrapping – it adds a personal touch. In Gävle’s Castle Square, a 13-metre-tall Yule Goat made of hay is erected annually during Advent. This is a recent tradition as it began in 1966. It has been burned down 29 times since then (until 2016). Another of Sweden’s Christmas traditions is the festive rice pudding in which is hidden a peeled almond. Whoever finds it will marry in the next year. In Ukraine, the Christmas tree is decorated with artificial spiders and webs. Every member of the family must stir clockwise the Christmas pudding before it is cooked. They must make a wish as they stir. Children receive gifts in their stockings, or a lump of coal if they’ve been bad. A giant 9-metre Menorah is lit annually since 1979 on White House grounds in Washington D.C. to underline the Jewish holiday of Hanukkah which occurs around the same time as Christmas for Christians. In Venezuela, Christians go to Christmas Eve mass in the morning on roller skates. On this day, roads across the city are closed to cars so people can travel safely to church. Christmas dinner consists of tamales. The “20 Christmas Traditions Around the World” infographic was originally published on DailyInfographic Dec.15th, 2017. Where the cost of living is at its worst in the world is also where your travel costs will be at their highest. 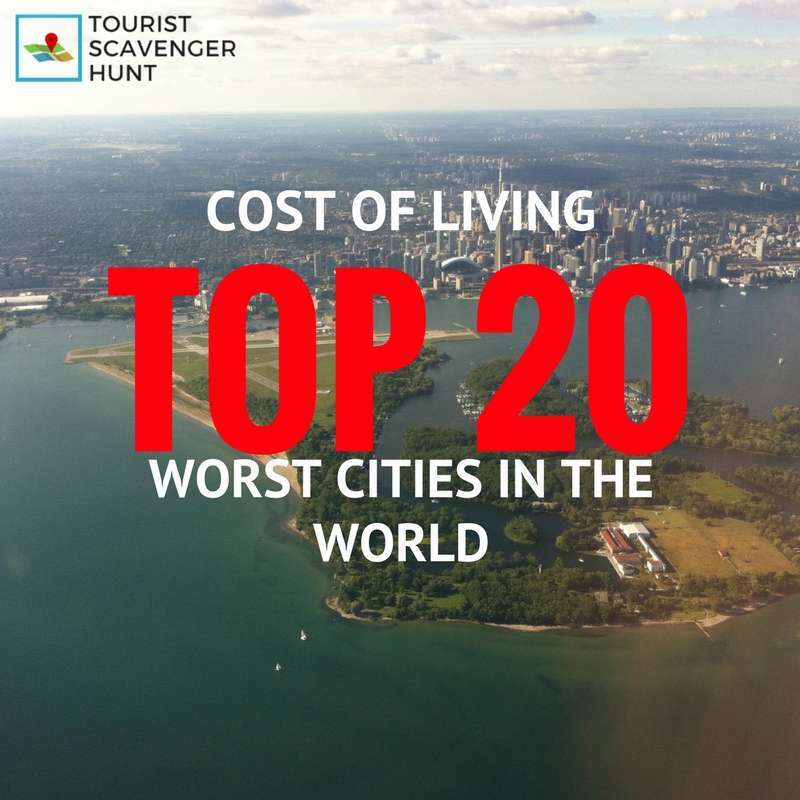 Last September, DailyInfographic.com published this infographic ranking the Top 20 cities where the cost of living is the highest in the world. Below you will also what will cost the most in various cities and further below is the average price for various items from a bottle of beer to a pair of jeans, internet access and rent, compared among the various cities. 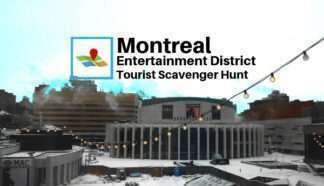 Among these, one is among those where we have Tourist Scavenger Hunts. 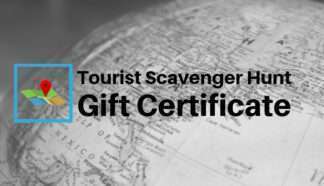 Doing our scavenger hunt won’t put a huge dent in your travel budget so it might actually be a great thing to do if you are strapped for cash in some of this city. San Francisco ranks the 2nd city in the world where the cost of living is the highest. Of course, the bulk of a resident’s budget will go into rent. But as a tourist, you will be spending on other things. Restaurants rank highest where travel is concerned in this city. It is, however, the lowest priced among the top city highest cost of living cities. Other activities such as going out, public transit and recreation are all rather moderately priced. Although it has the highest cost of living, cost of being a tourist won’t be so high. In San Francisco, the average beer will cost you $6. A pair of jeans is on average $61.10. A bottle of milk will cost about $4.49 and a movie ticket is $13. 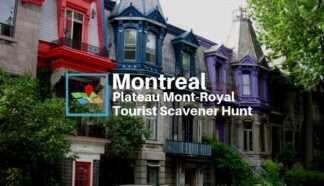 As you can imagine, we are working hard to develop new tourist scavenger hunts for you to do across the world. New York City is another destination on this list that we are working on at the moment. 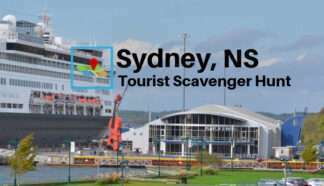 Which city would you like to see us add a Tourist Scavenger Hunt in? Let us know.